Disney | Our Current Tsum Tsum Collection! 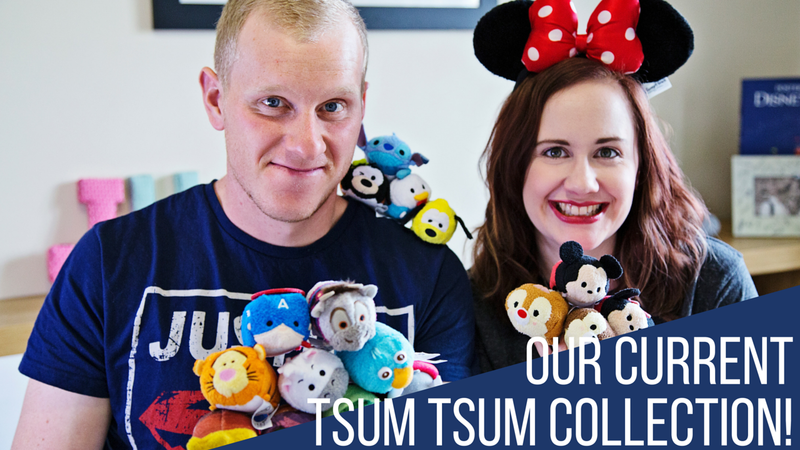 Tsum Tsums have been taking the blogging and disney worlds by storm and we are no different! Check out our expanding Tsum Tsum collection with all our recent purchases!